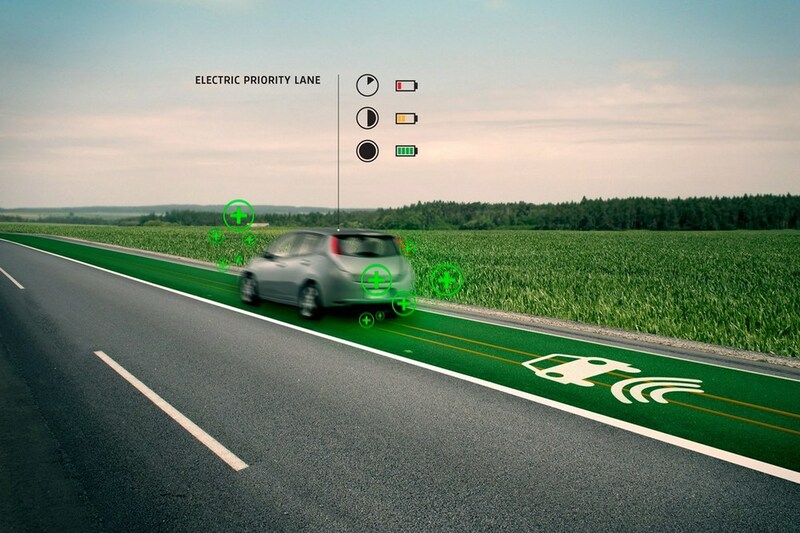 A strip of “smart” highway with glow-in-the-dark road markings has opened in the Netherlands to improve road safety. 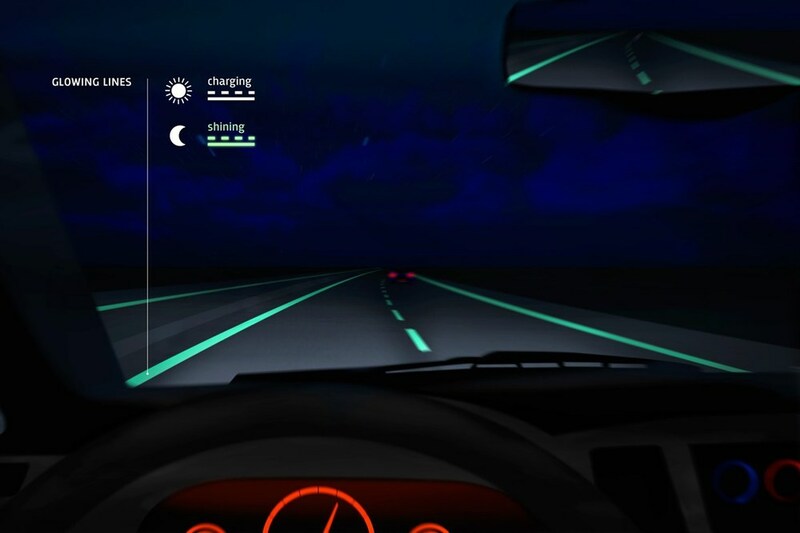 Light-absorbing glow-in-the-dark road markings have replaced streetlights on a 500m stretch of highway in the Netherlands. Studio Roosegaarde promised us the design back in 2012, and after cutting through rather a lot of government red tape we can finally see the finished product. 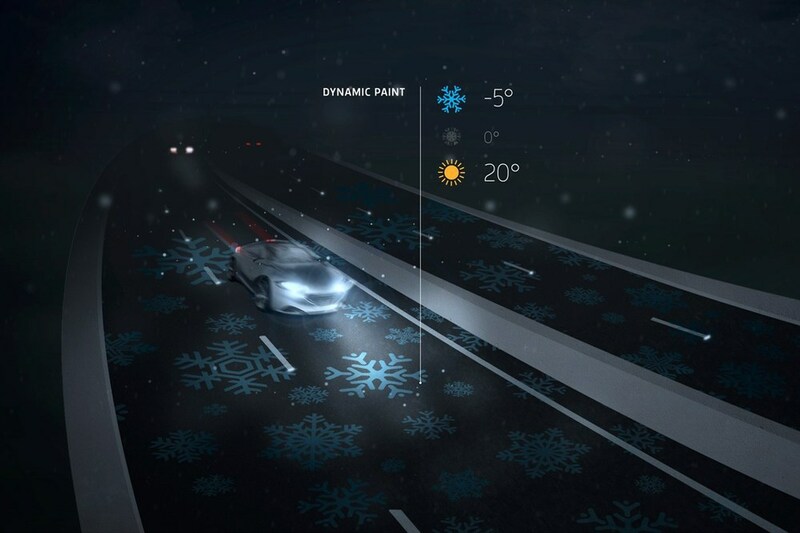 One Netherlands news report said, ”It looks like you are driving through a fairytale,” which pretty much sums up this extraordinary project. 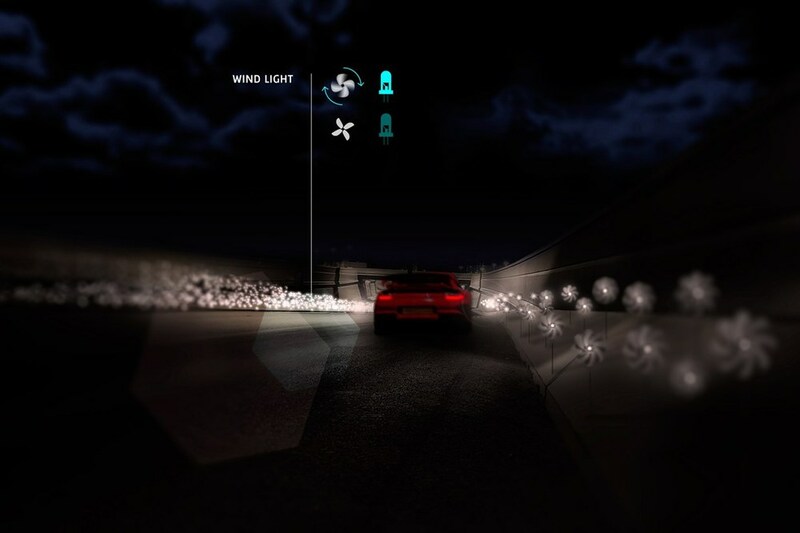 The design studio like to bring technology and design to the real world, with practical and beautiful results.